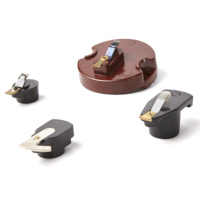 The rotor arm is a part inside the distributor cap in the ignition system. 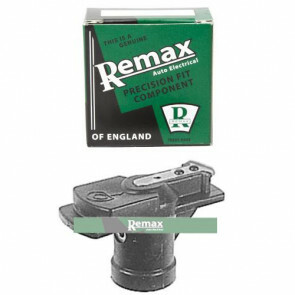 The rotor arm makes contact with the electrical terminals of the ignition coil which in turn sparks the plugs. 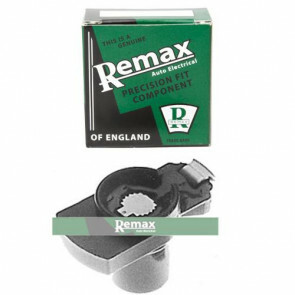 Remax is the trusted brand for older type motors with a coil, contact set and condenser ignition system. 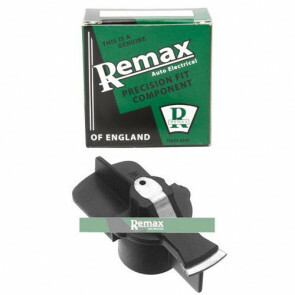 Remax pride themselves on the select sourcing of premium quality and reliable products from original OE manufacturers or reputable companies. 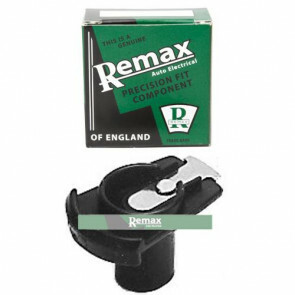 They thoroughly test all their Remax products and wherever possible try to source their products from the EU. 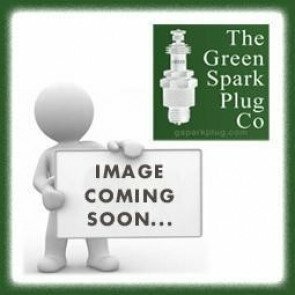 If this is not possible, they apply these high standards and tests to products from around the world. 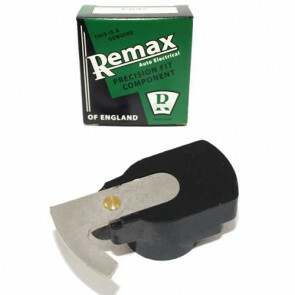 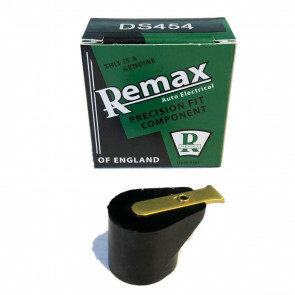 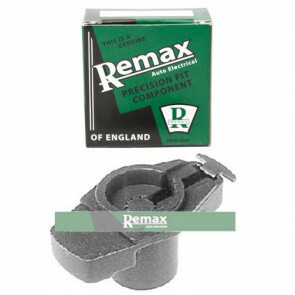 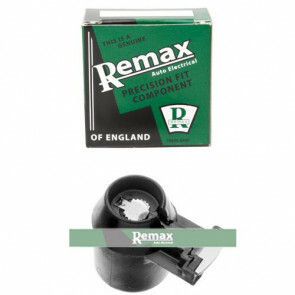 The Green Spark Plug Company stock Remax rotor arms which will fit a variety of distributors.